When you have the luxury of time, you’ll be free to browse the endless sea of loan options that are now available in local banks and via the internet. When time is short, the game suddenly changes. 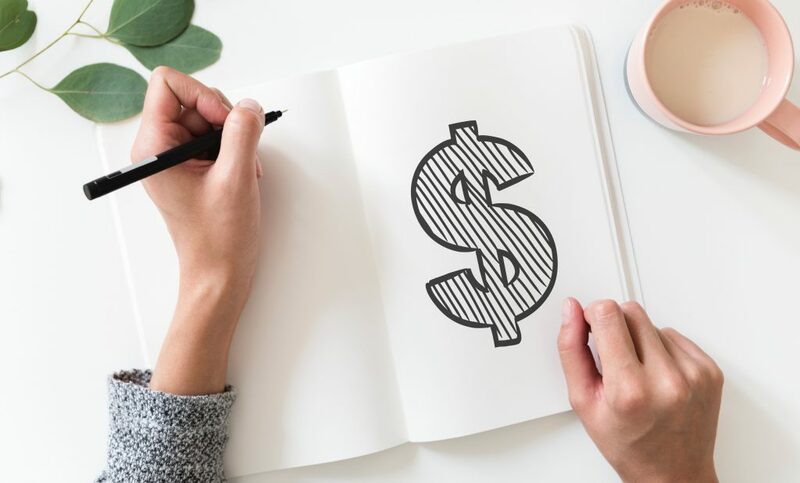 In this article, we’re pointing out some of the best places you can cut through the clutter and get straight to quick credit options that are designed to help as quickly as possible. Have a look through these tips to get a handle on the solutions that would be best for your situation. Let’s get started! If you’ve never taken a personal loan before, you need to know that the process usually takes longer than you’d expect. In most cases, there’s no way you’ll see the money within hours or days. It can actually take weeks to arrange a long-term loan especially if you’re using some form of asset as collateral. A payday loan is a short-term solution that is meant to be paid back as soon as you can. In most cases, this means paying what you owe by the time you get your next work payment. If you get paid monthly or weekly, this is a viable option for you. Get paid annually? Then a short-term loan won’t be your best option. How are they so fast? At Quickle, payday loans are our speciality. They’re fast because we’ve designed them to help people that are in desperate need of cash as soon as possible. If you’re looking for a loan just to buy something awesome, you shouldn’t be using a payday loan. Need the money to pay for very urgent costs that you can’t ignore? Then we’d be very happy to help as best we can. How fast can they be paid out? Usually, we can make payments within hours of your application being approved. As soon as you send the application through, we do our best to assess your circumstances and get back to you with an offer the same day. In 95% of cases, we’ll have the cash paid to your account within 24 hours. When time is a pressing concern, delays are a nightmare. If your credit score is low, you’ll likely be rejected for things like traditional personal loans, credit cards, and other forms of credit. The quickest credit you’ll be able to access if you have a poor credit history is a short-term loan like the ones we offer at Quickle. Find yourself struggling for cash on a regular basis? There are loads of clever ways to save money on your food bill and other essentials month-to-month. We understand how hard it is to be super careful when you have credit cards with major limits just sitting in your pocket ready to be used. With a payday loan, you can choose the exact amount you need which takes the element of temptation right out of the equation. If you use Paypal, you can apply for PayPal Credit pretty quickly. The only way this will be a guaranteed option however, is if you’ve been an avid PayPal user for quite some time and your account has remained in good standing for the duration of its existence. The same goes for bank account overdrafts. It’s always best to arrange an overdraft instead of just taking one without letting your bank know beforehand. Again, the only way this will be an option is if your bank account has been kept in good enough shape and you’ve proved to be a model account holder. There you have it! These are some of the best things you need to think about when you’re looking for quick credit. If your credit score is in great condition, you can go for cards or overdrafts to be free to use the money as you wish. Have a less than perfect credit score? Then you might want to play it safe and stick to a payday loan. We allow customers to apply for our short-term loans online. All you’ll need is your ID and your most recent bank statements for proof of your income.